Kashi Pancha Karma Hospital was established during March 2003 by Dr. Vijay Singh Rana. After obtaining degree in Ayurveda and special training in Pancha Karma therapy, he took decision to establish a centre to make people free from diseases caused by toxin created in the body due to unwhole some intakes and imbalance bodily Activities of Sense organs. Jeevaniya Health Care Center was started in 2009 in the holy city of Varanasi. Initially it begin just as ayurvedic OPD clinic in Samneghat near BHU Varanasi. This was started by couple of qualified ayurvedic doctor Dr.Vineet singh & Dr. Moneeka singh, both indulge there knowledge together and started a complete panchkarma unit of Jeevaniya Health Care Center 2010. 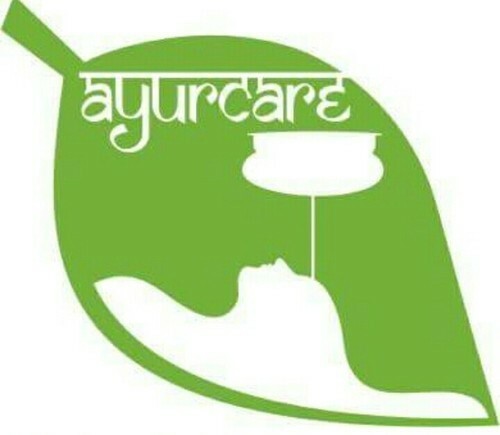 Ayur Care - Service Provider of ayurvedic consultant services, ayurcare panchakarma & ayurvedic health consultation services in Kolkata, West Bengal.